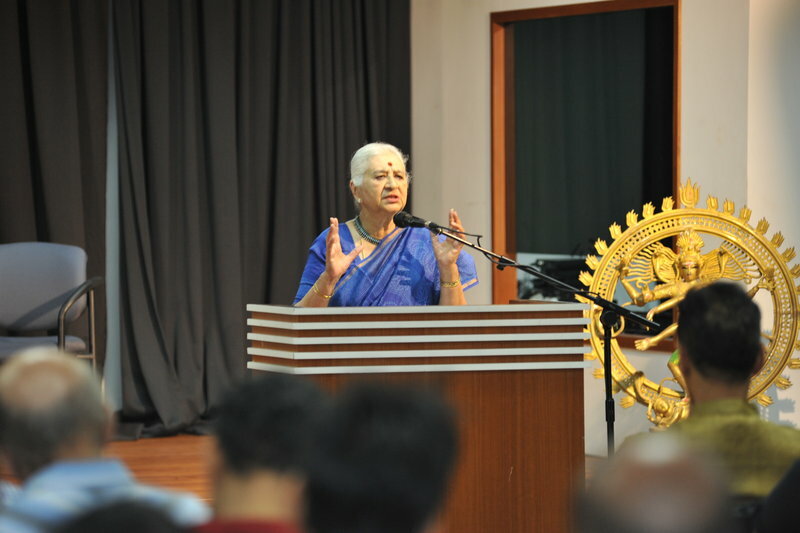 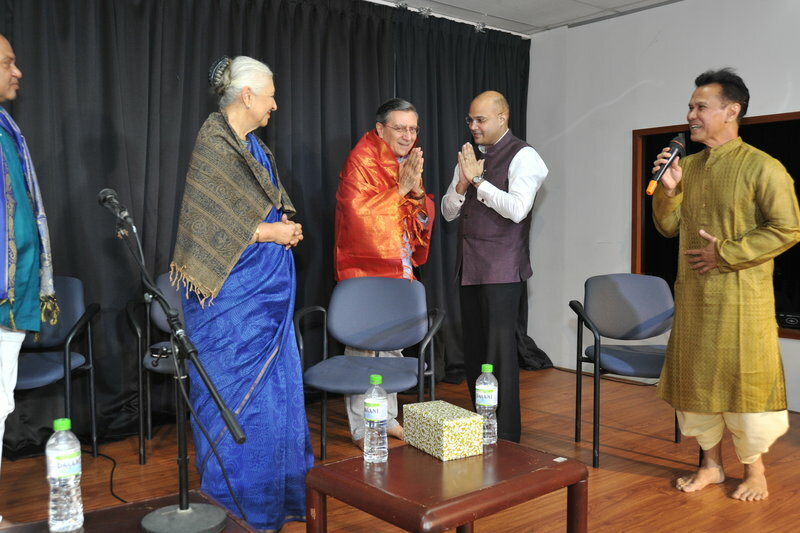 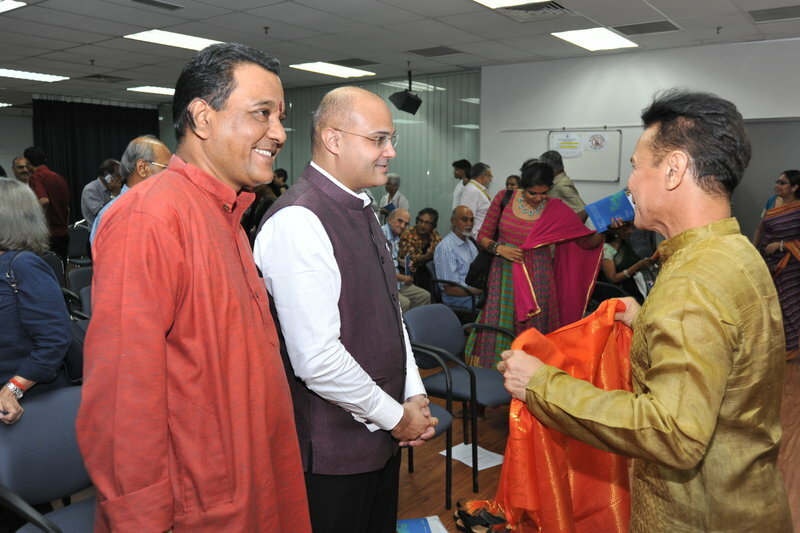 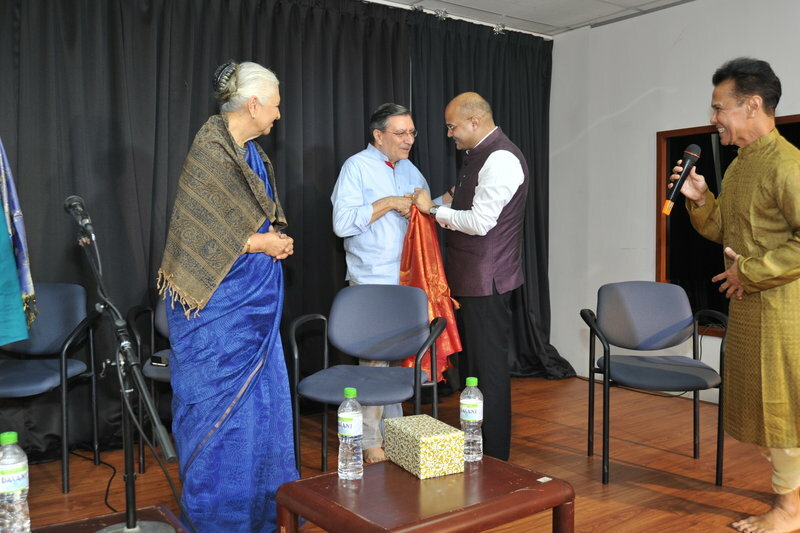 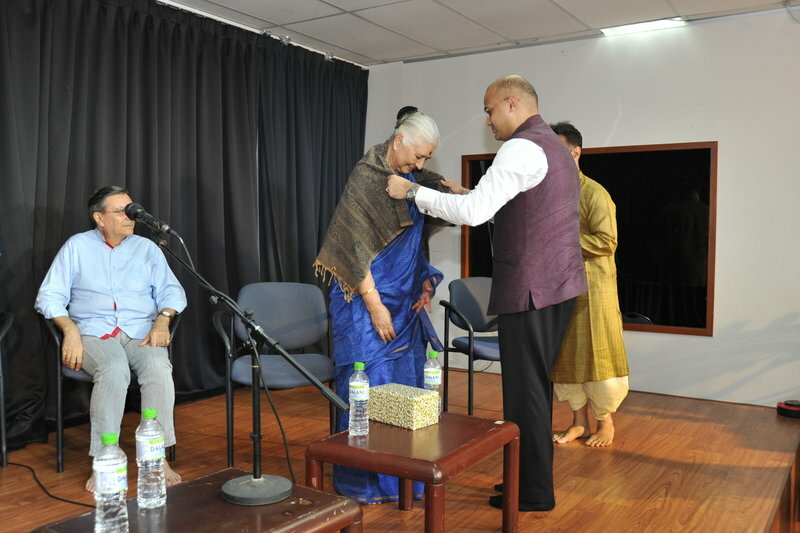 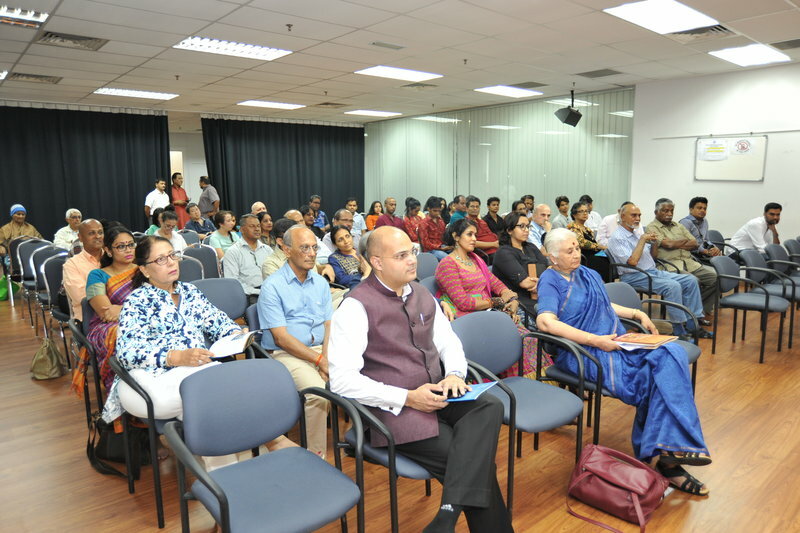 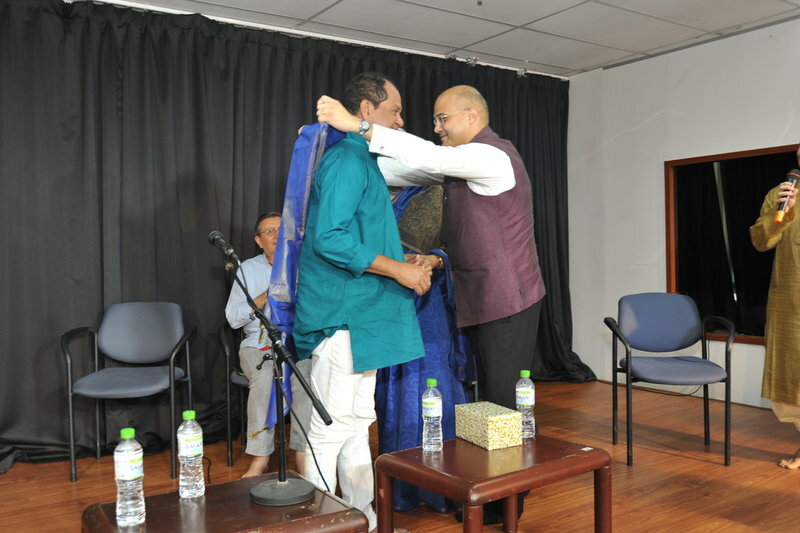 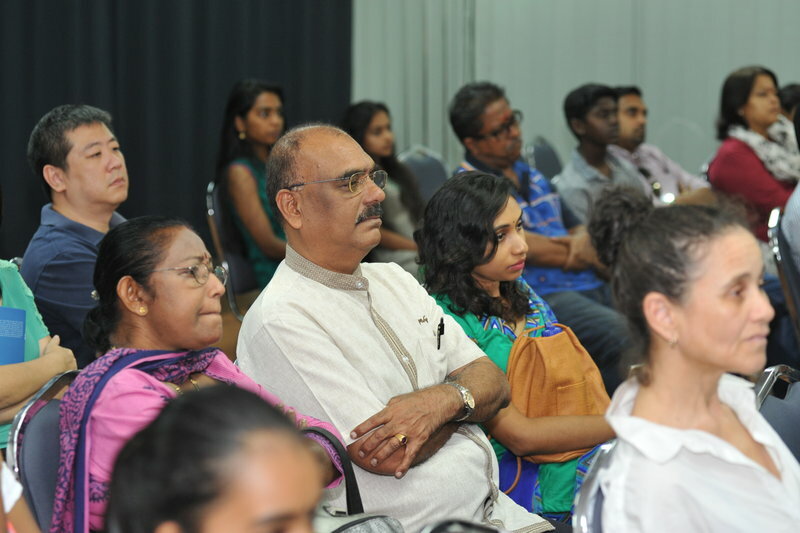 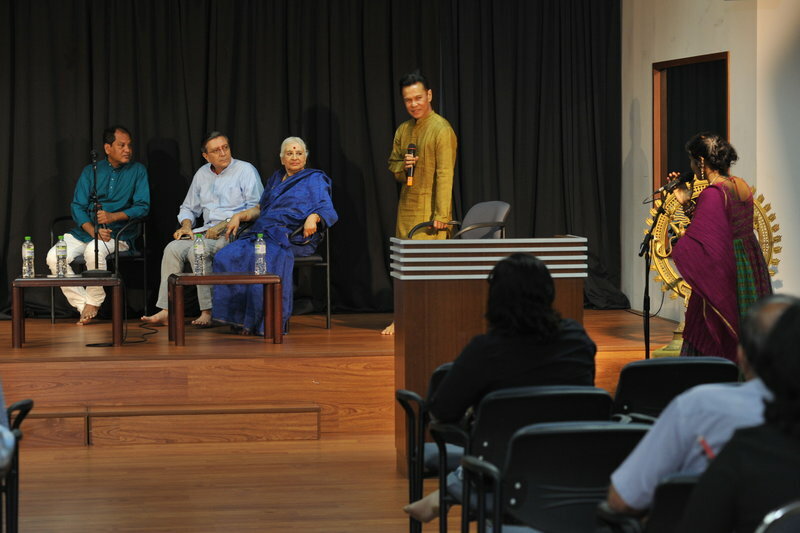 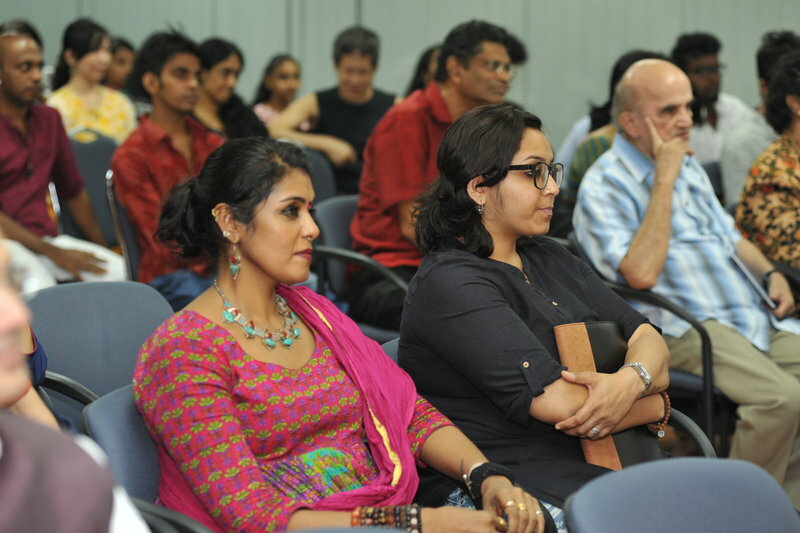 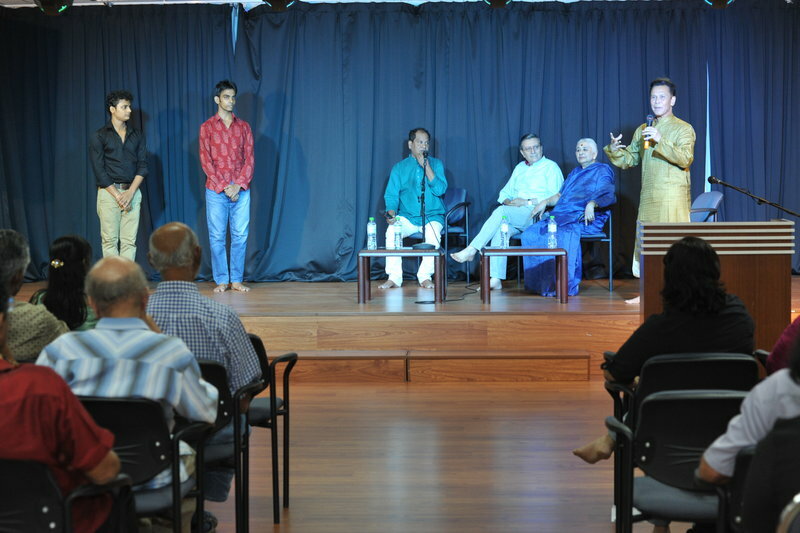 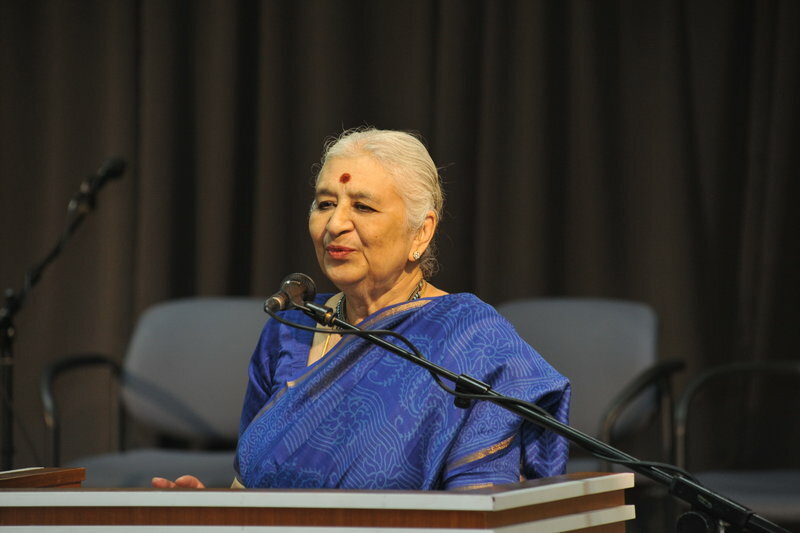 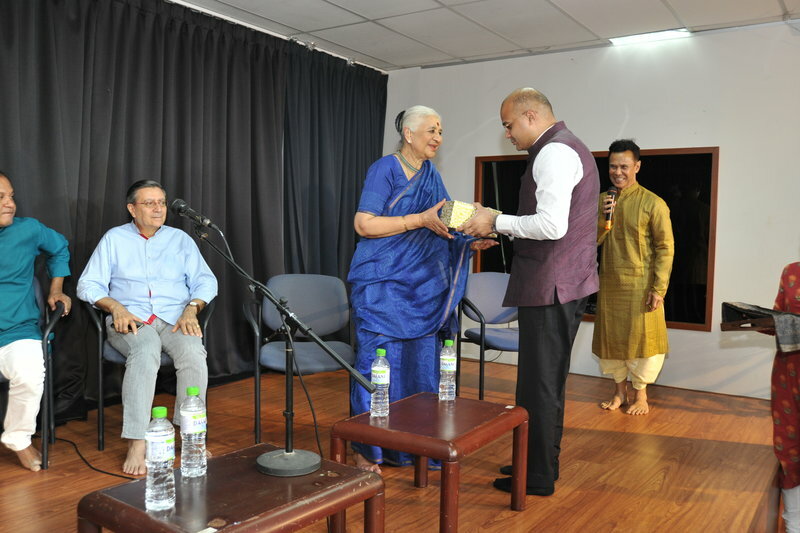 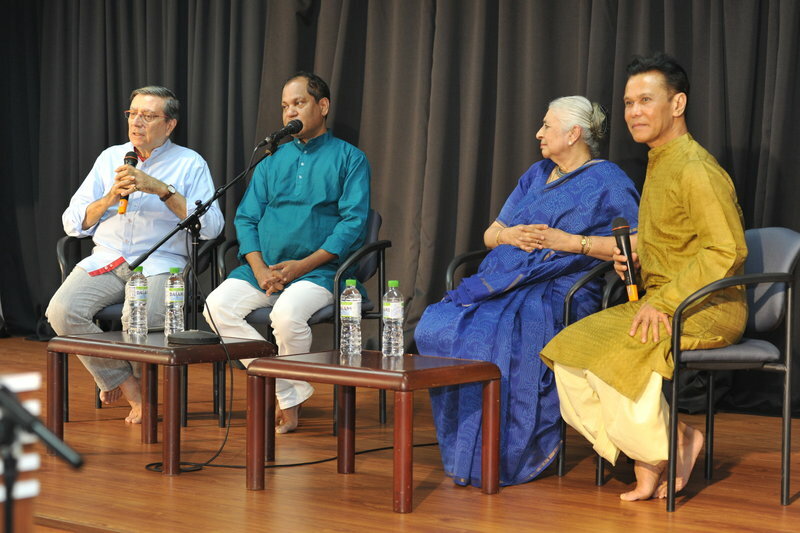 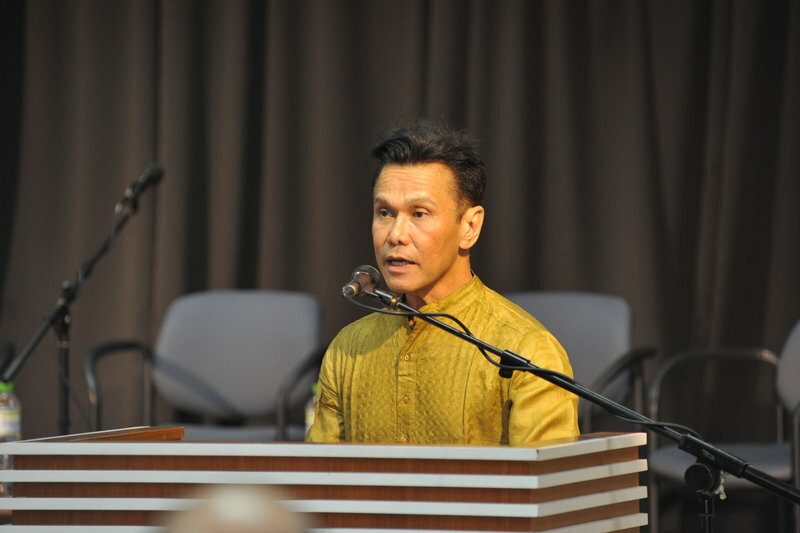 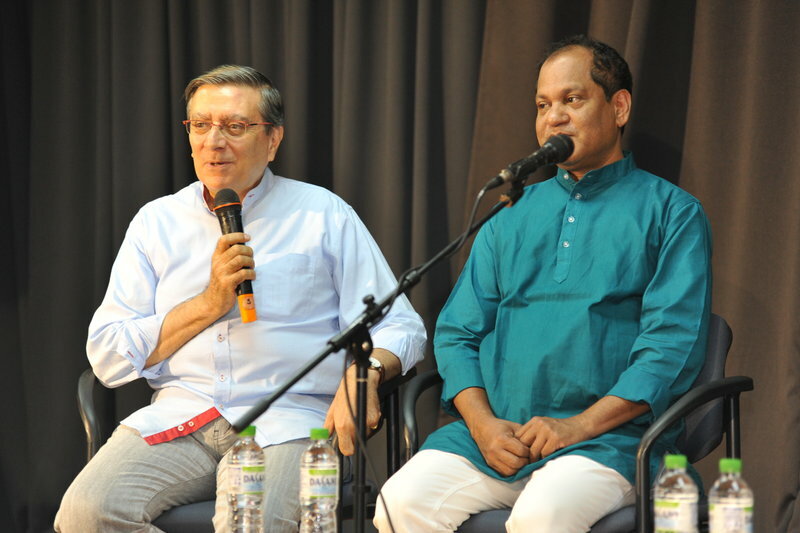 Netaji Subhash Chandra Bose Indian Cultural Centre, (NSCBICC), a cultural wing of High Commission of India, Kuala Lumpur in collaboration with Sutra Foundation, Kuala Lumpur organised an Illustrated Talk on Realising the full potential of Kalinga-International relations by Amb. 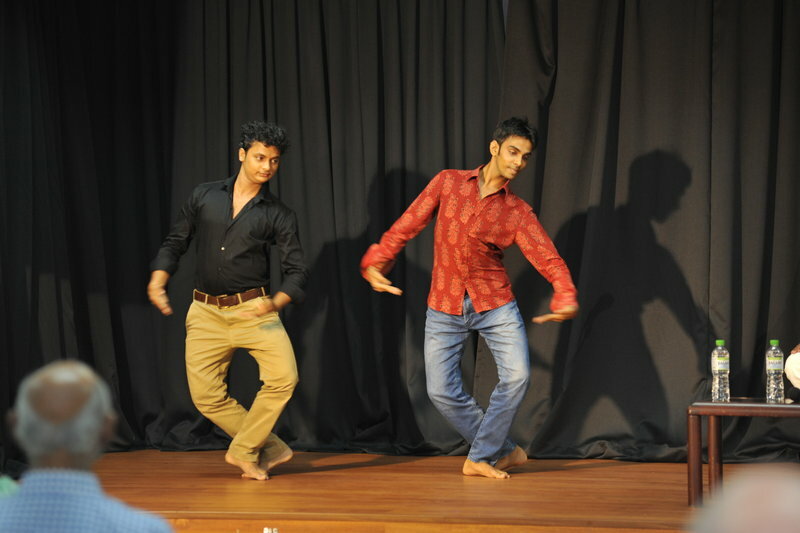 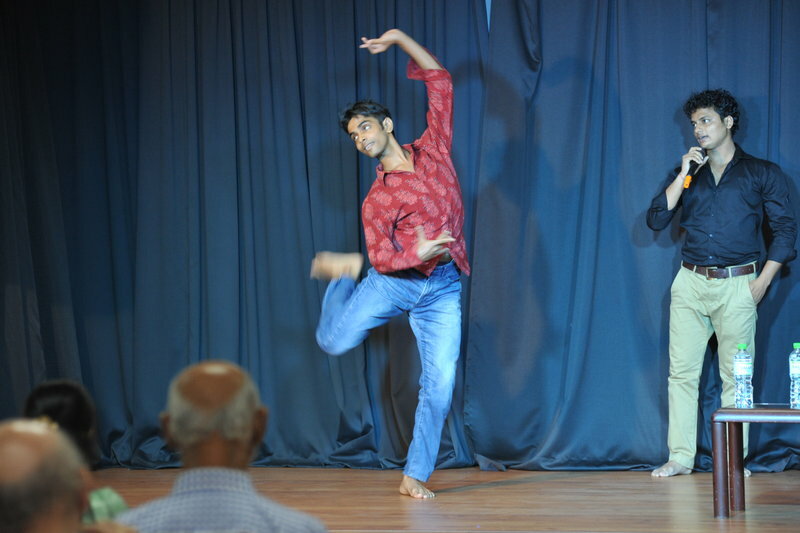 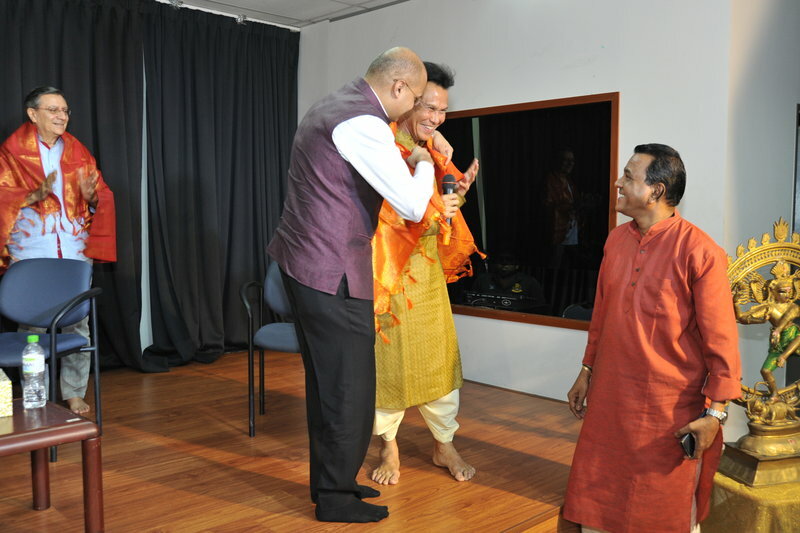 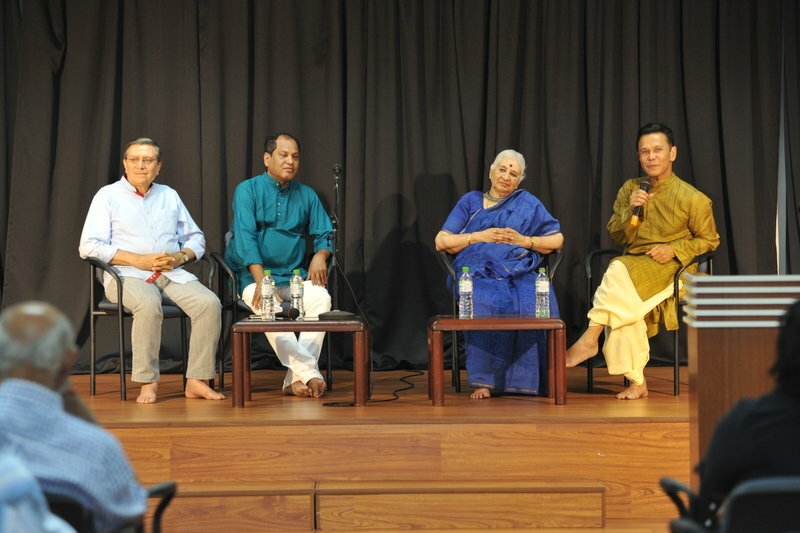 Lalit Mansingh & Odissi: Then, Now & the Future by Smt. 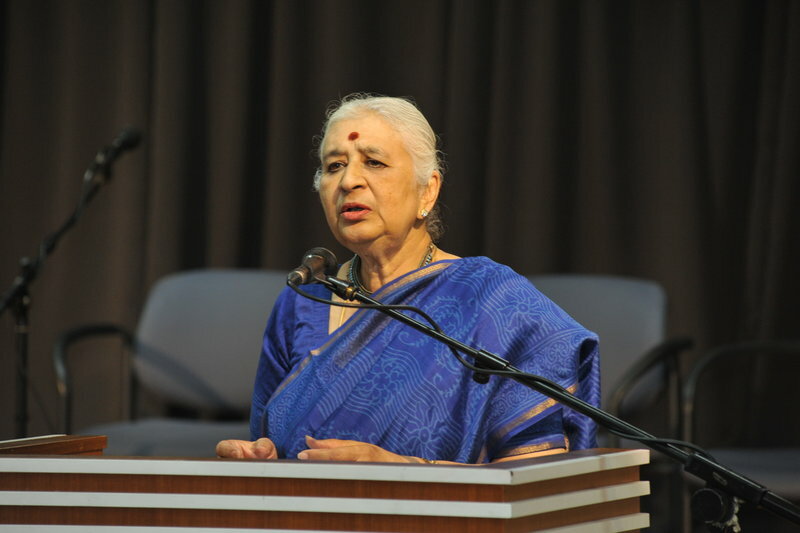 Leela Venkataraman on Saturday, 7th July, 2018 at NSCBICC Multipurpose Hall,Kuala Lumpur.